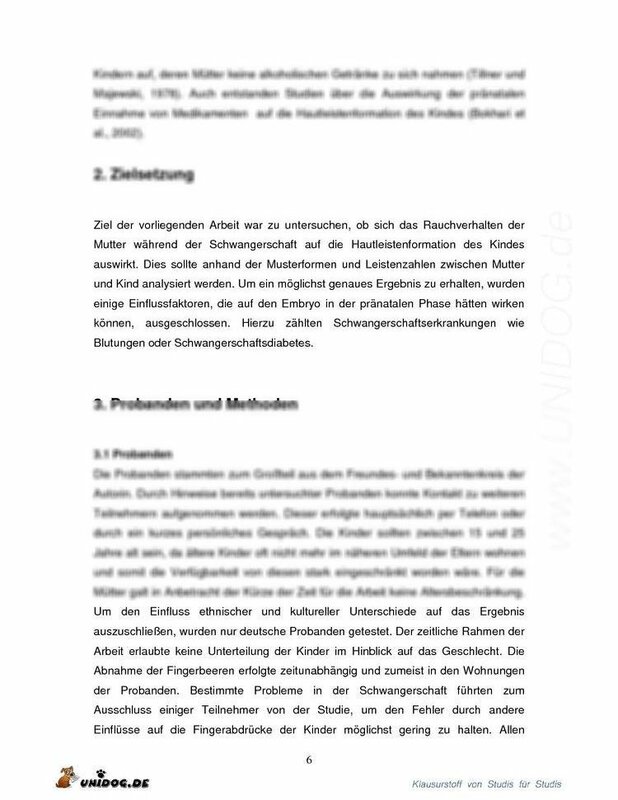 Bachelor- / Master- Theses. If you are looking for a regular research position as Student Assistant, PhD Student or Post-doc, then please check our Open Positions page. Please check also the CASED listing for other student projects and jobs.